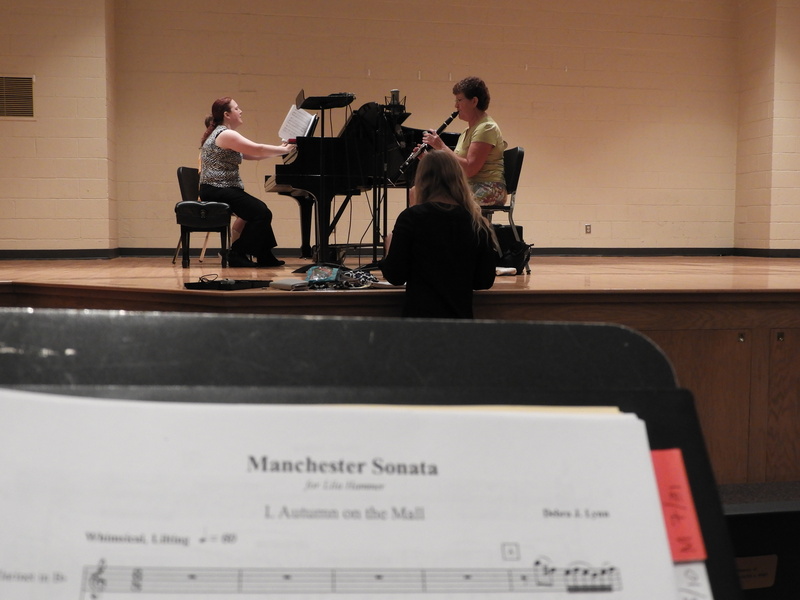 This piece was dedicated to Lila Hammer on the occasion of her retirement as registrar at Manchester University. 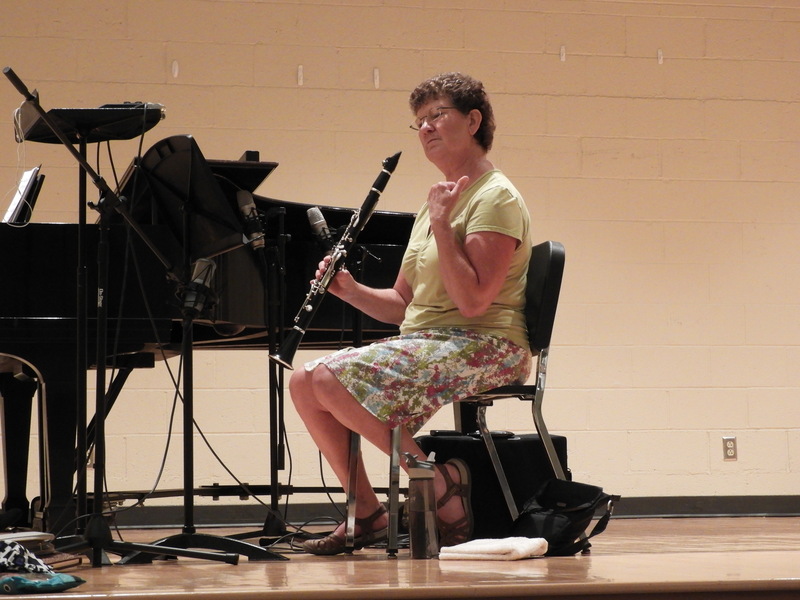 Not only was Lila a great registrar for many years, she holds a bachelors degree from MU in Music Education, and remains an outstanding clarinetist. 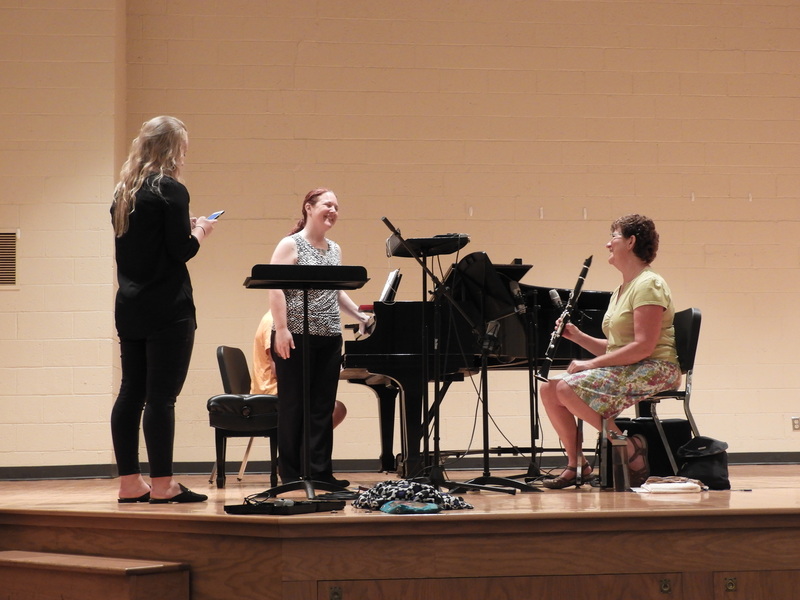 In fact, she is principal clarinetist for the Manchester Symphony Orchestra. Each of the 3 movements in this piece celebrates a specific seasonal joy in the academic year at Manchester University. “Autumn on the Mall” depicts oak leaves swirling across campus, but also the hustle and bustle of students arriving and excitedly preparing for the new year. “Carillon Gelés” (Frozen Chimes) imitates the morning chime ringing out over the campus in winter. 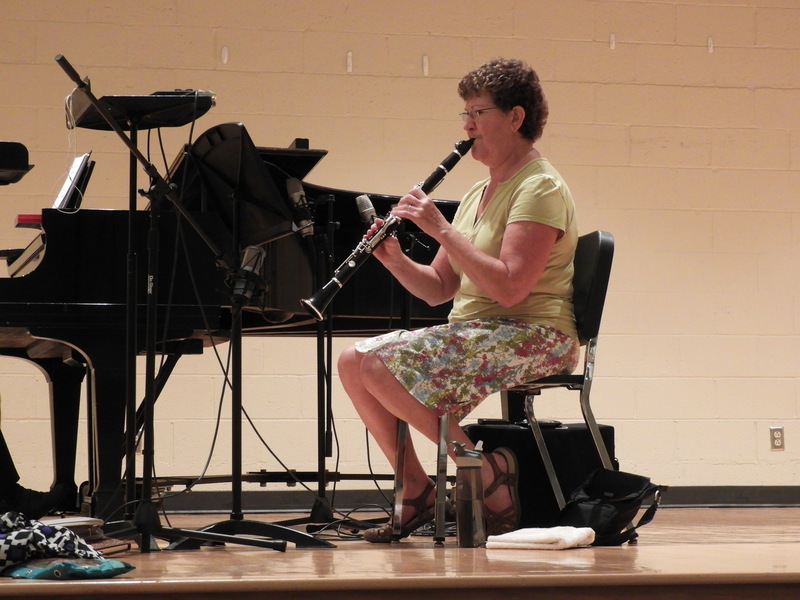 Lila is an expert on the chime tower and often gave chime recitals for alumni and guests to campus. “Vade et gaudium” (Go with Joy) represents the recessional of graduates each May, but also Lila as she matriculated into retirement. It celebrates the assistance she gave so many students year after year, from their arrival on campus to commencement time. What a legacy!